The eighth annual Vermont Restaurant Week kicks off with a boozy after-work social this Thursday. Gather in Maglianero's open, light-filled space for springy cocktails, courtesy of WhistlePig's mixologists, and suds by Switchback Brewing. Let the distillers and brewers walk you through a tasting, then pair sips with small bites from American Flatbread Burlington Hearth and cheeses from Vermont Creamery. But be sure to save room for the rest of Restaurant Week, Friday, April 21, through Sunday, April 30. 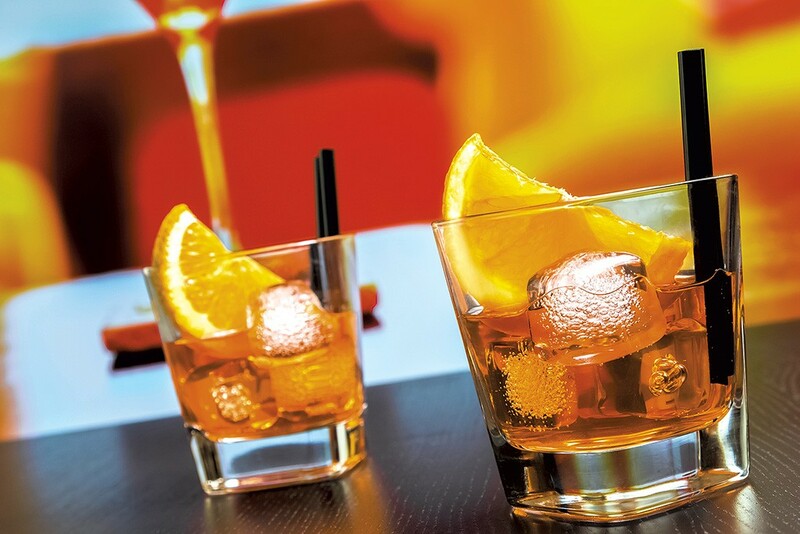 Aperitivo — A Snacky Social Hour: Thursday, April 20, 5:30-7 p.m., Maglianero in Burlington. $7 (benefits the Vermont Foodbank). More info about this and other events, plus the VRW menu guide, at vermontrestaurantweek.com. Battle of the Campus Chefs: University of Vermont cooks get creative in an annual fundraiser for the Chittenden Emergency Food Shelf. Fill up on — and rate — gourmet dishes made with local ingredients. Thursday, April 20, 7-9 p.m., Grand Maple Ballroom, Davis Center, University of Vermont in Burlington. $5-9. Info, 656-1204. Responsible Mushroom Foraging and Harvesting: Explore the ecological importance and health benefits of wood-eating cap-and-stem fungi — and talk responsible foraging practices that will ensure a fresh, funky harvest, year after year. Tuesday, April 25, 6:30-7:30 p.m., Pierson Library in Shelburne. Free. Info, 985-5124.